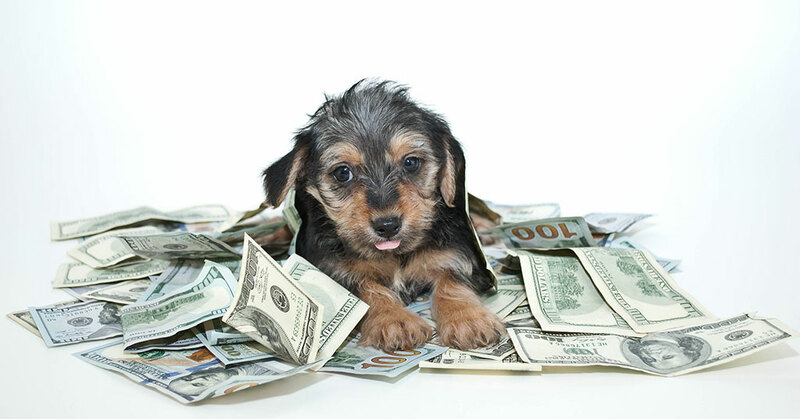 How Much Should You Invest in a Pet Franchise? You may well have found what you think is the ideal pet franchise concept and can’t wait to invest in it. One of the first things you should do is ensure you can afford it. There are several factors to consider when it comes to the true cost of investing in a pet franchise system, any franchise system for that matter. Initial Franchise Fees: You’ll have to pay a one-time initial fee to join the pet franchise system you select. It allows you to use the franchisor’s business system and/or products and typically includes the right to use the trade name, trademark, operating manuals, and other proprietary materials and/or computer software. Royalties: Royalty fees are typically a percentage of the gross revenue of your franchise, but they can be fixed. They may be payable weekly, monthly, or quarterly and typically cover items such as ongoing support. Marketing Fees: It’s likely you will have to contribute to a common advertising or marketing fund, which will entail national marketing and perhaps localized marketing. The fee can be fixed or a percentage of gross revenue. Required Purchases of Products or Services: Some franchisors will require that you purchase specific products or services directly from them or from third parties they are affiliated with. If the pricing is not very competitive, you could find yourself in an unfortunate bind. Leasing or Purchase of a Location: If your business requires a public facing location, you will have to lease or purchase one. 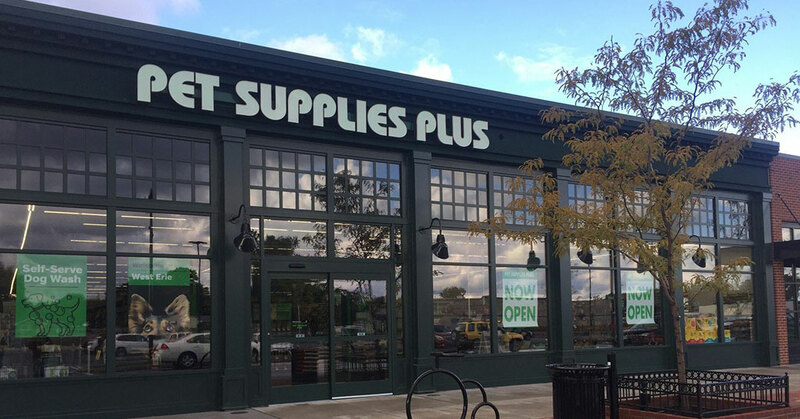 Build-Out Costs: Once you have a franchisor approved location, you’ll incur a variety of build-out costs, which may include furniture, fixtures, equipment, and signage. In addition, you’ll likely incur fees for civil and architectural drawings, contractor fees, insurance, and landscaping. If you decide to buy a home-based franchise, there will be no build-out costs. The fees above can be found within the Franchise Disclosure Document (FDD), which will be provided to you by pet franchisors you are interested in you. Once you know what they are, how will you know if your business will be profitable enough to justify them? This is actually impossible to answer. You can get a rough idea by calculating the median income of the franchise owners from your geographic region and by getting to the bottom of net profits as best you can. For example, if net profits include company owned locations, which have lower costs, the figures will be skewed. You’ll want to review the net profit data for non-company owned locations. What is the franchise’s financial picture? It’s important to review the franchise’s profit and loss statements keeping in mind that it will have stellar and poor performers. What you want to look for is growth among the best and middle performers. This information should ideally be available in Item 19 of the FDD. You’ll also want to find out if the franchisor has been able to finance itself mainly with royalty fees. If it has had to continuously assume debt by borrowing, this is a red flag since a franchisor that can’t self-finance may not have what it takes to do well in the long run. Has the franchise been involved in any legal altercations? There will almost always be a few unhappy franchisees within a system, but if quite a few franchisees have brought lawsuits against the franchise you are investing in, this could indicate that it does not meet expectations. Are a lot of existing franchisees selling their locations? If it seems like quite a few franchisees are selling their franchises, you should ask the franchisor about why this is the case since it could indicate trouble in paradise. To get additional insight into all of the factors addressed above, be sure to find out what current franchisees’ experiences have been like. You will be provided with a list of franchisees you can contact by pet franchisors you are interested in and should speak with a minimum of six. Their answers will likely encourage or discourage you from investing in the pet franchise you are interested in. It’s clear, that due to the success of a multitude of franchisees within the pet and other franchise sectors, that investing in the right franchise can meet your personal and business objectives. To help ensure you do so, never enter into a franchise agreement if you don't feel the fees and costs will have the return on investment you need.